Banking theory provides conflicting predictions on the competition–efficiency relationship. This article provides quantitative estimates of cost efficiency and competition, which have been lacking in the majority of Sri Lankan banking studies. 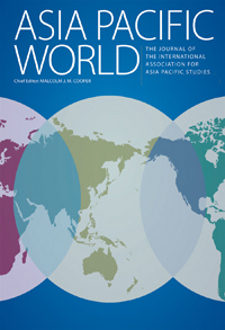 This study draws upon the experiences of the Sri Lankan banking system during the period from 2003 to 2007 and regresses bank efficiency estimates using Data Envelopment Analysis (DEA) against competition measured in terms of the Herfindahl–Hirschman Index (HHI), branch expansion, and GDP growth. The regression results show a strong positive effect of competition on efficiency during the period, whereas expansion of the branch network has a weak negative influence, and the macroeconomic environment does not have a statistically significant influence on banking system efficiency. Recent evidences provided by the study will be useful in formulating necessary institutional measures to mitigate the social costs associated with prevailing inefficiencies and lack of competition in the Sri Lankan banking system.